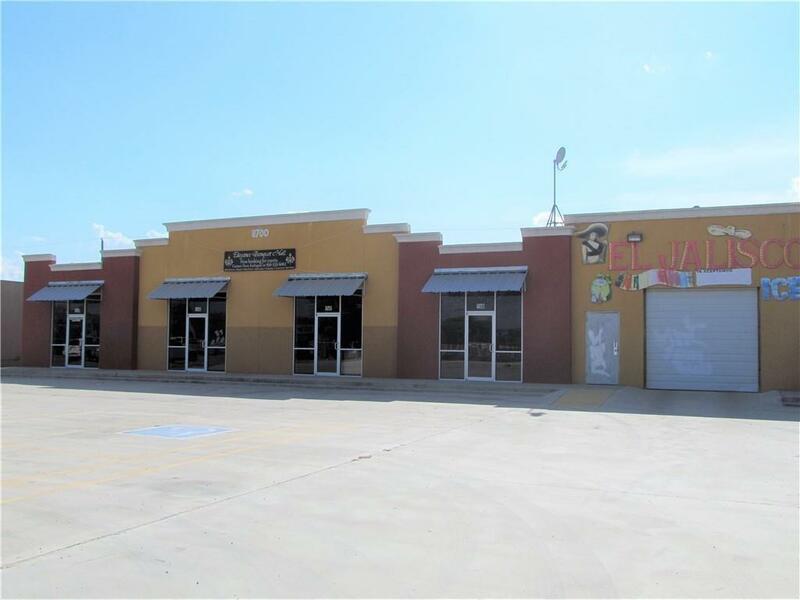 This is a 5 unit commercial plaza for sale. The units are also being offered for lease at .90 cents/sf. Units 1-4 measure 760 sf each. Unit 5, the drive-thru measures 1225 sf. and leases for $1500/mo. 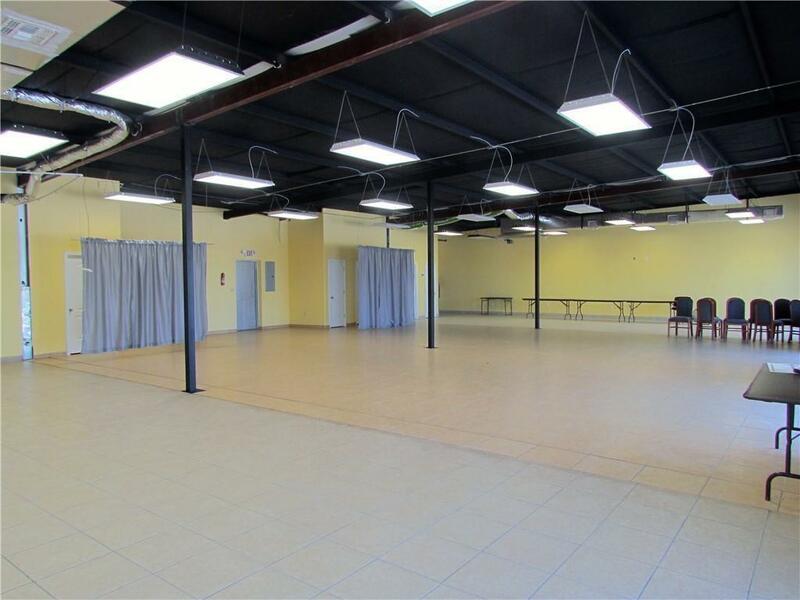 The dividing walls for units 1-4 have been taken down as the owner is currently renting the space as an event hall. There is one bathroom and storage closet per unit. Each unit has a metal exit door in the back. 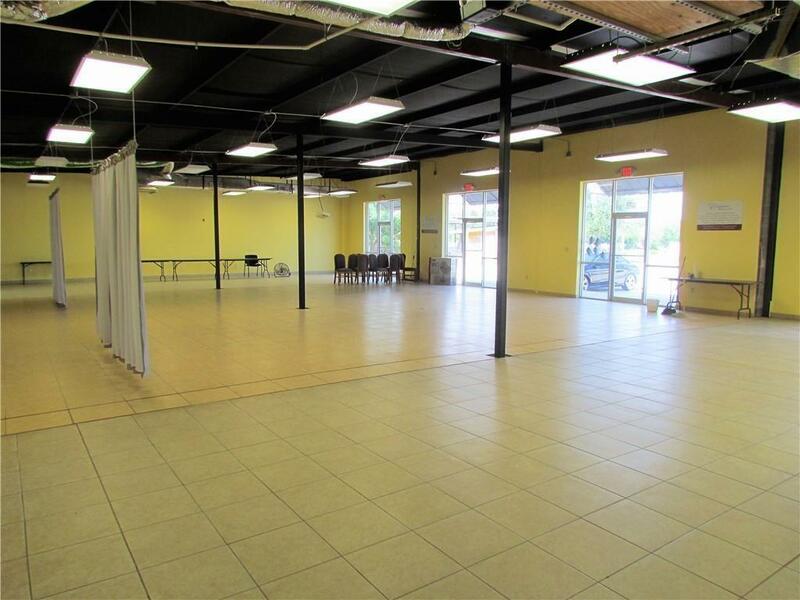 The owner is willing to put up a dividing wall for a lessee should they need one or more units for lease. Unit 5, the drive thru, has built in glass door refrigeration that conveys with the sale and is available for a lease.